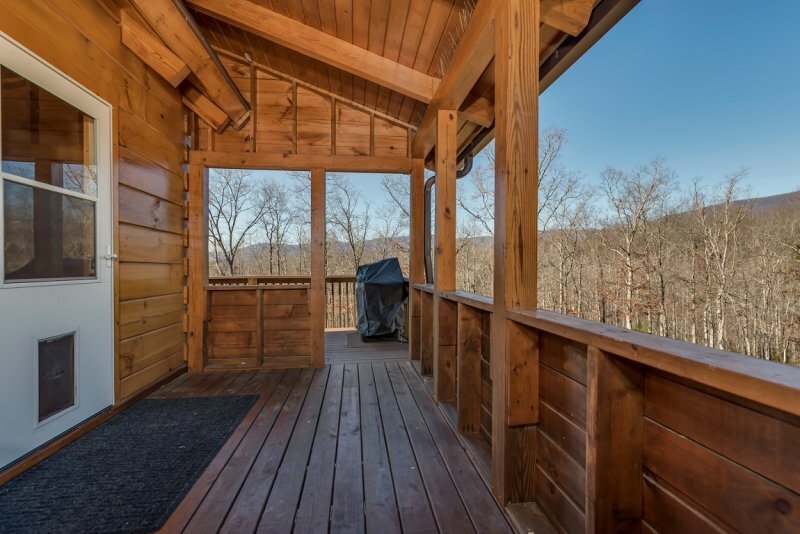 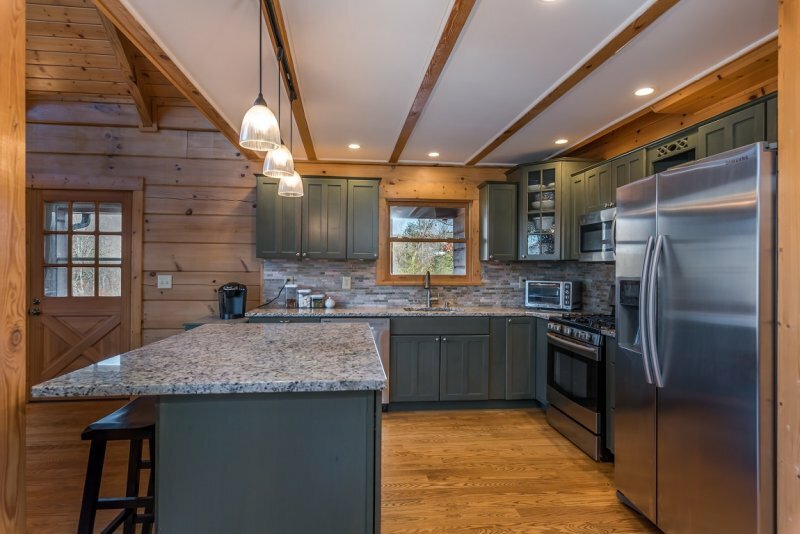 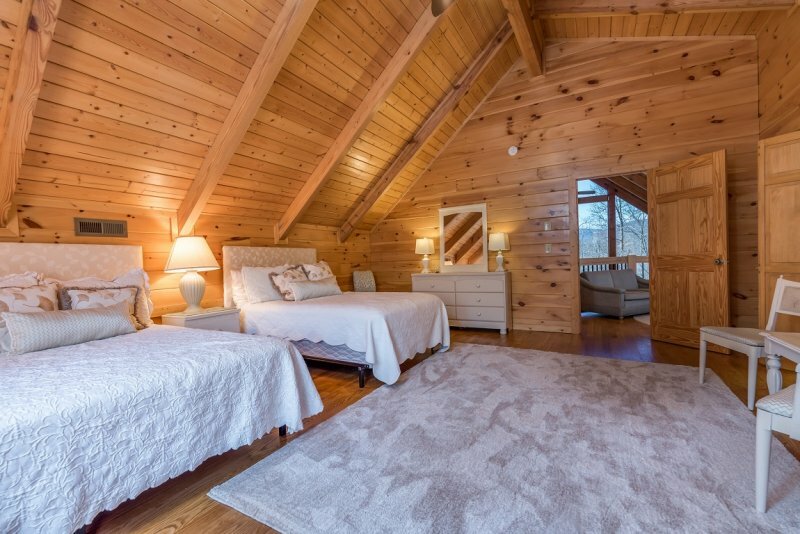 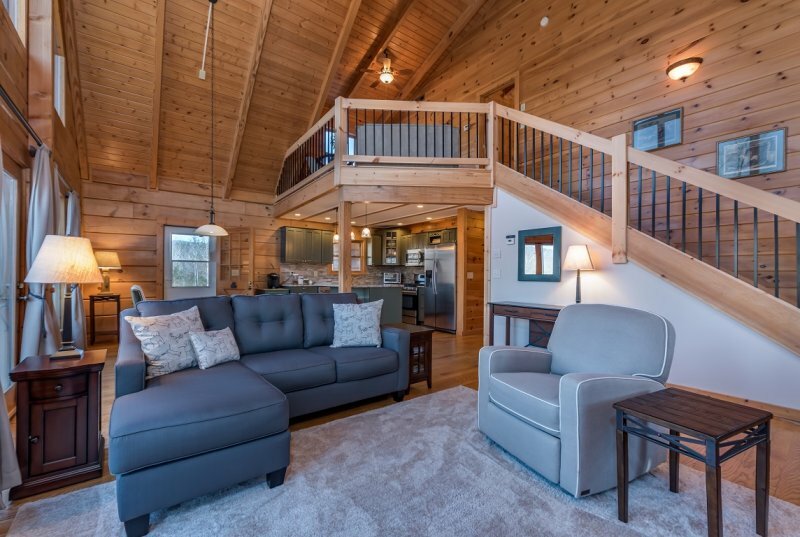 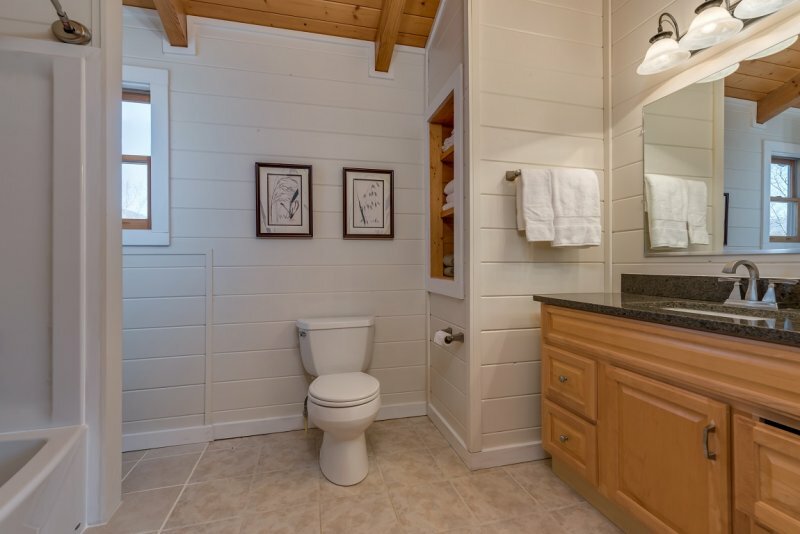 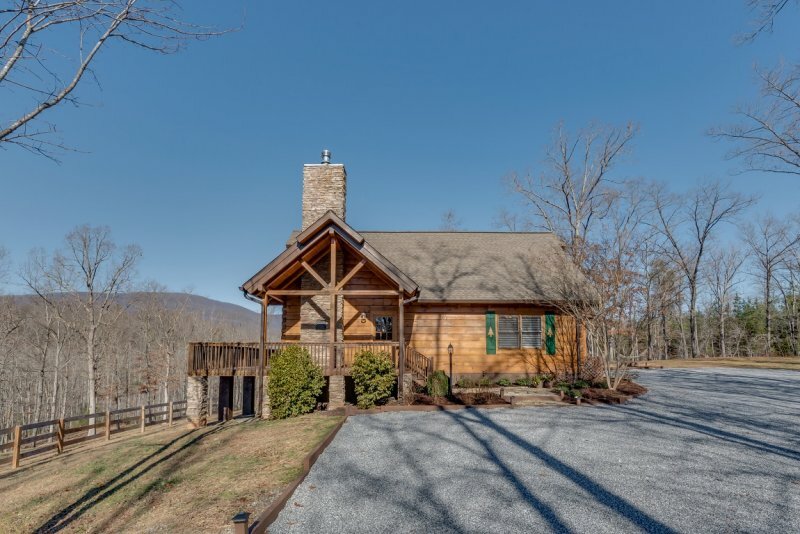 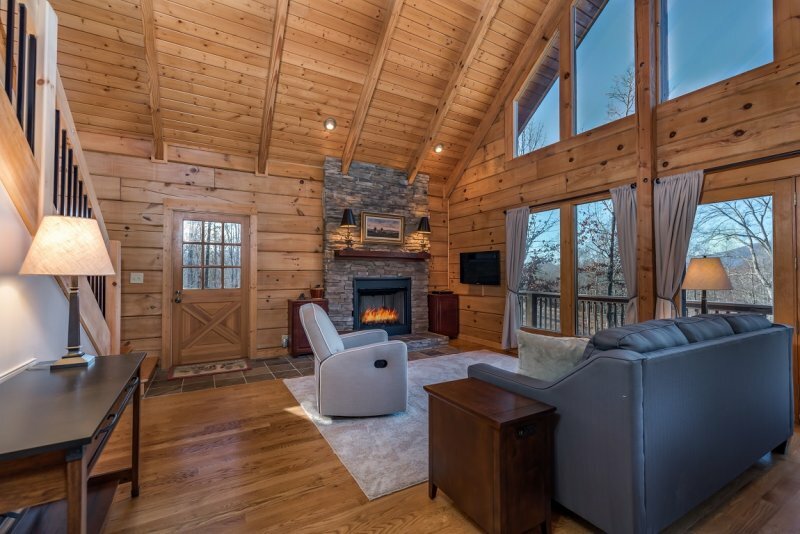 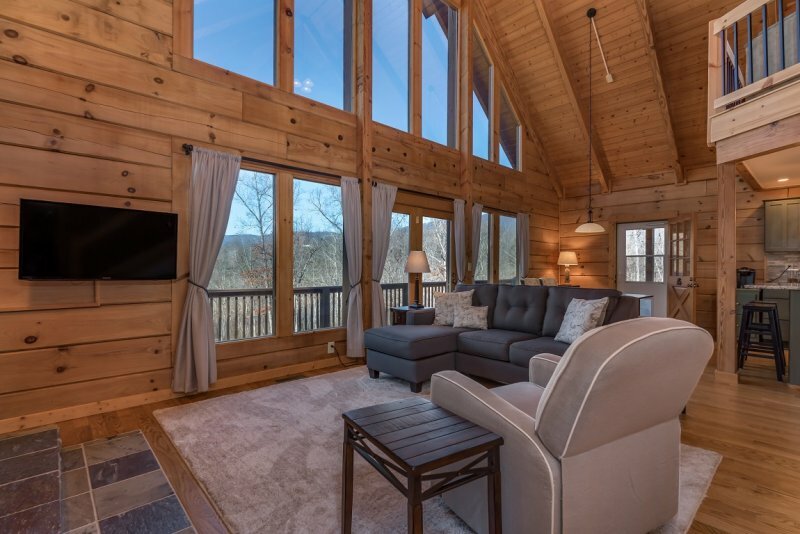 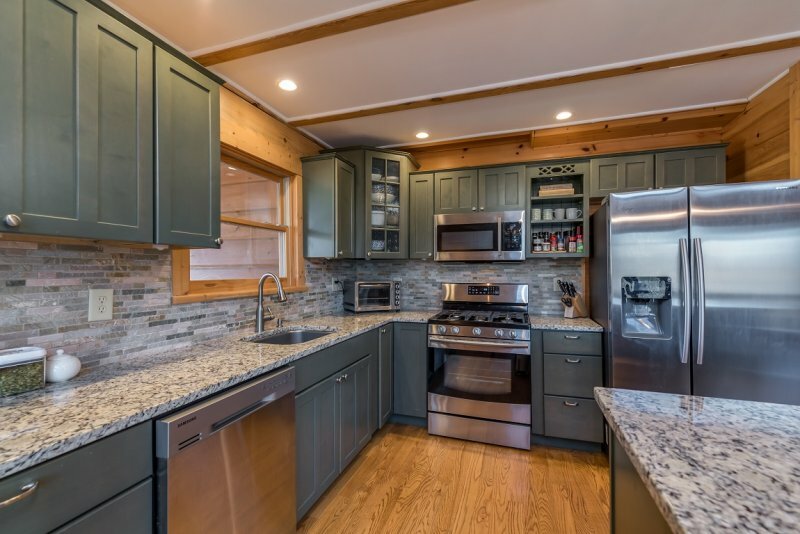 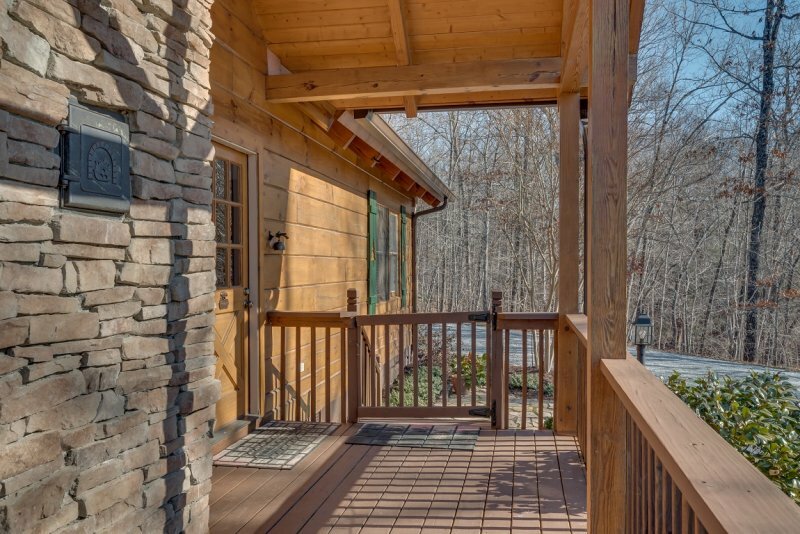 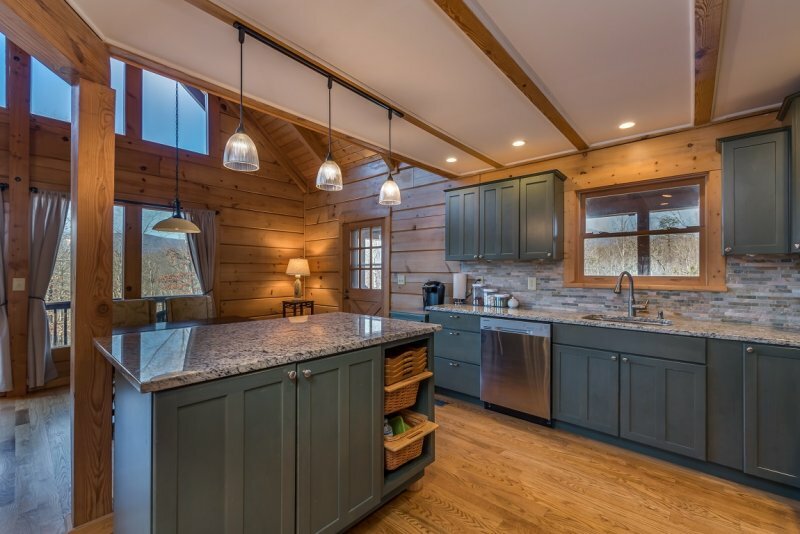 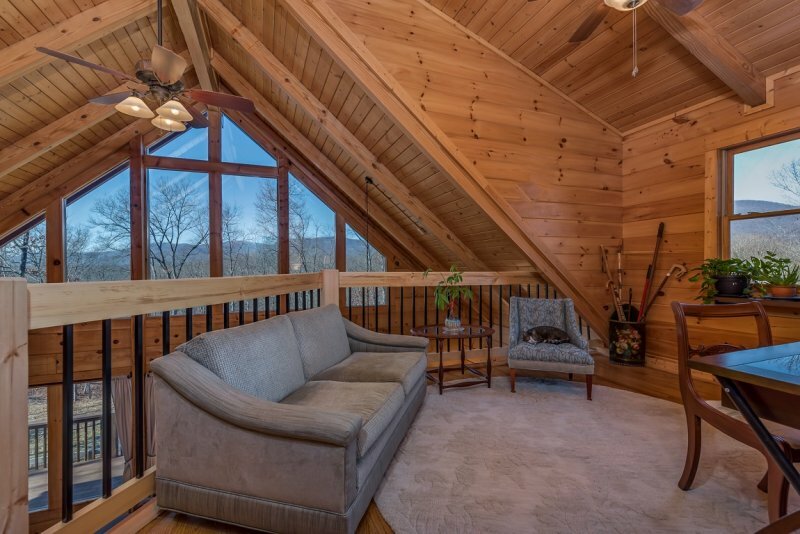 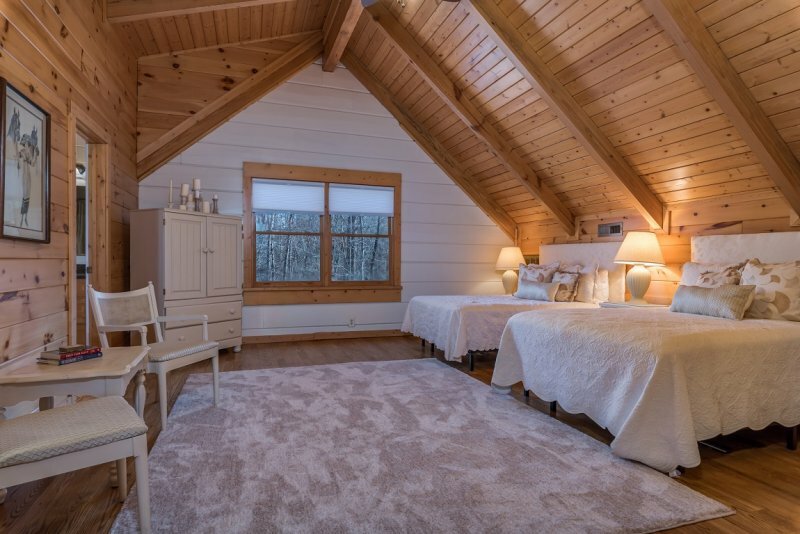 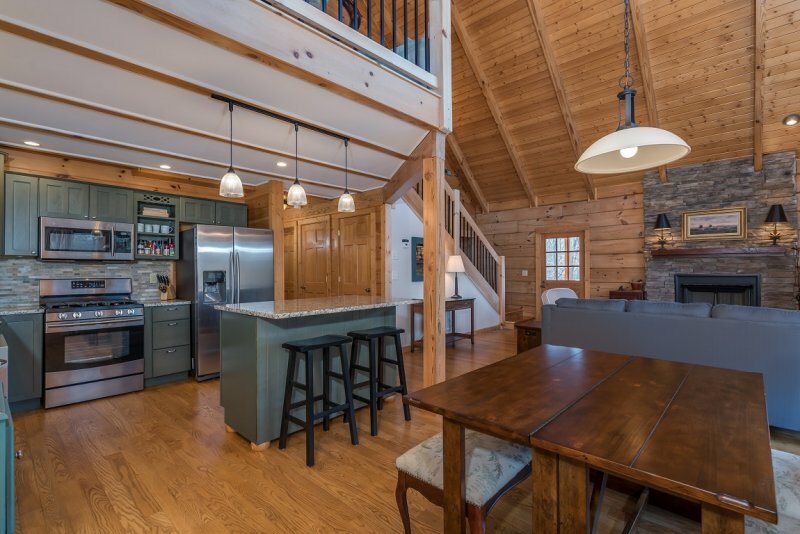 Enjoy alluring mountain views from inside and outside of this 2 bedroom, 3 bath log home. 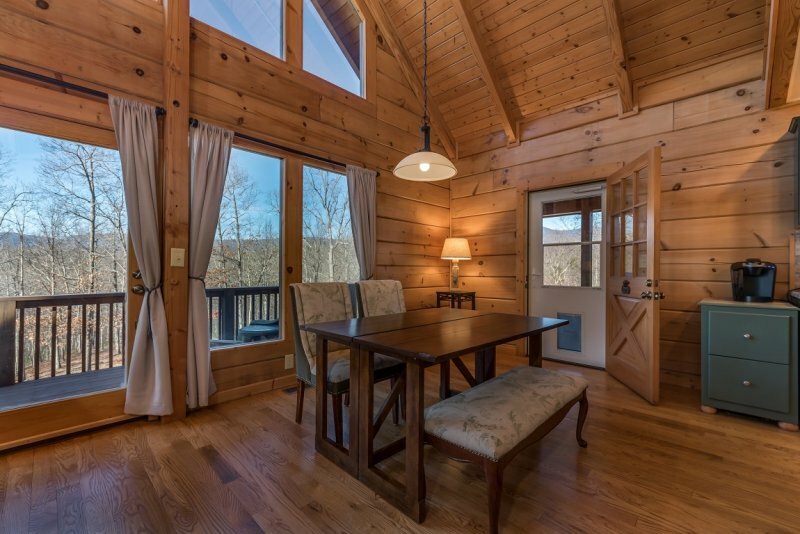 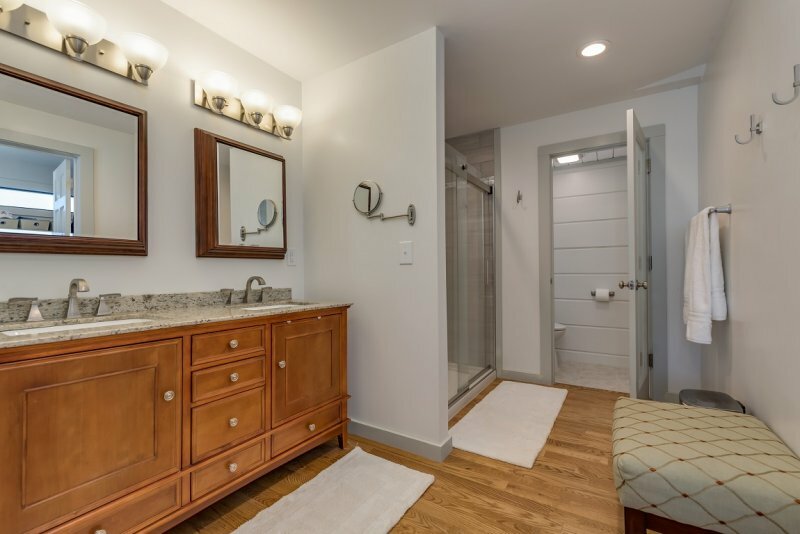 A treasure for full-time or part-time living – all new updates & open floor plan. 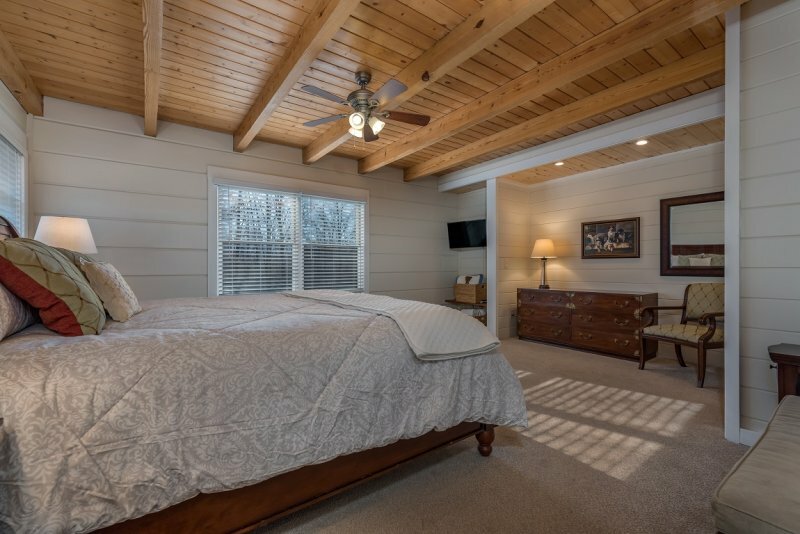 Large great room with floor to ceiling gas log stone fireplace; new gourmet kitchen featuring granite counters & stainless steel appliances; new spacious main-floor Master Suite with granite counters, tile shower bath, & walk-in closet; 2nd floor Master Suite with full bath & walk-in closet. 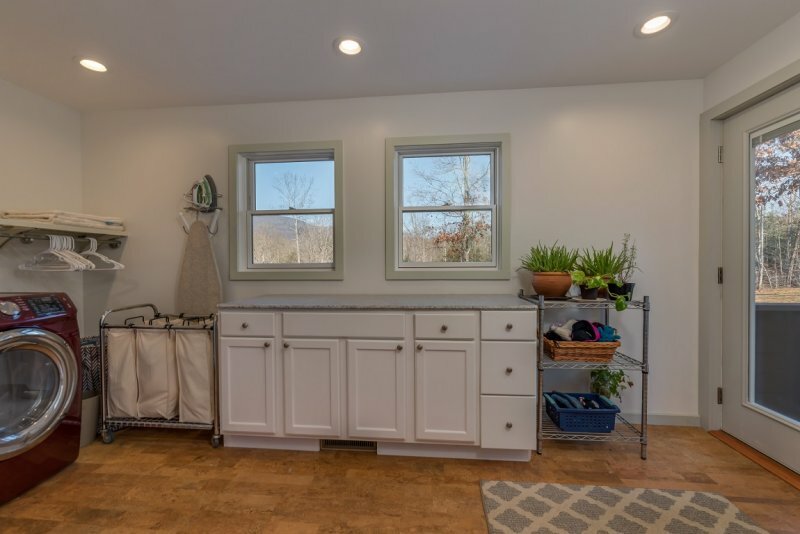 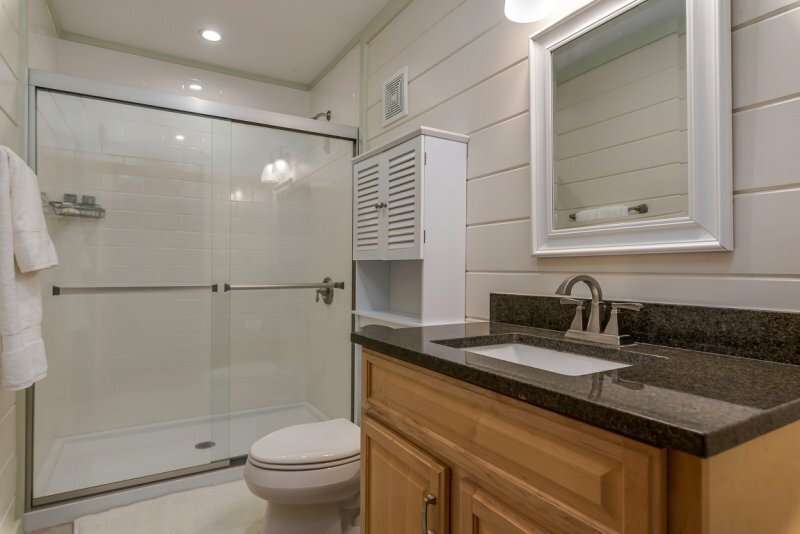 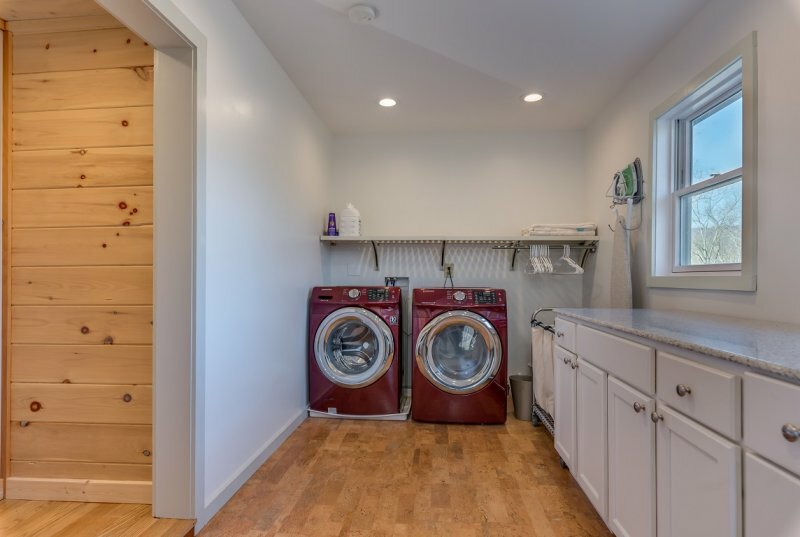 Partial unfinished basement is perfect for storage. 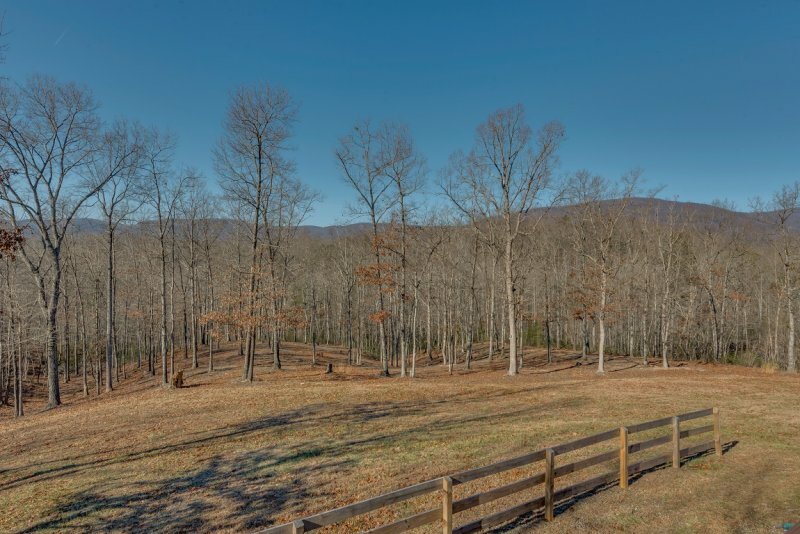 Potential horse farm – pasture & miles of walking & equestrian trails. 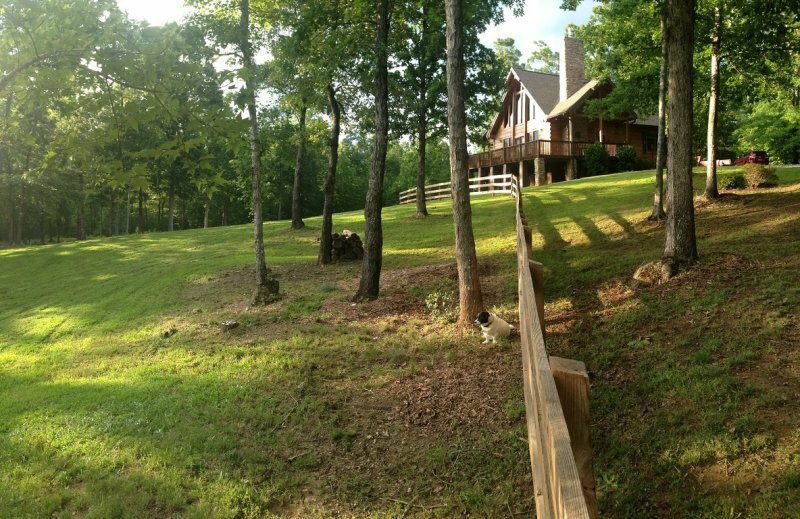 And TIEC is as little as an 18 minute drive. 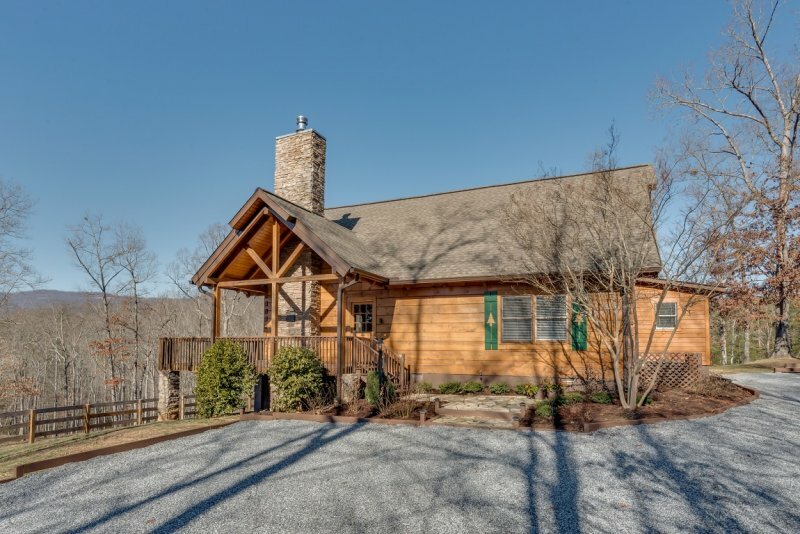 Plus, you can enjoy boating from the public access at the main Lake Adger marina.